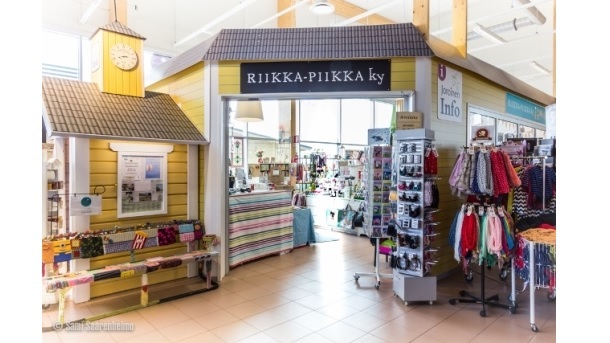 A shop that operates in conjunction with service station Jari-Pekka. Local specialties, yarn, toys, craft supplies, decoration and gifts, as well as fishing permits. Joroinen municipal information office operates in conjunction with the shop. Outdoor sale offers summer flowers and regional seasonal products.